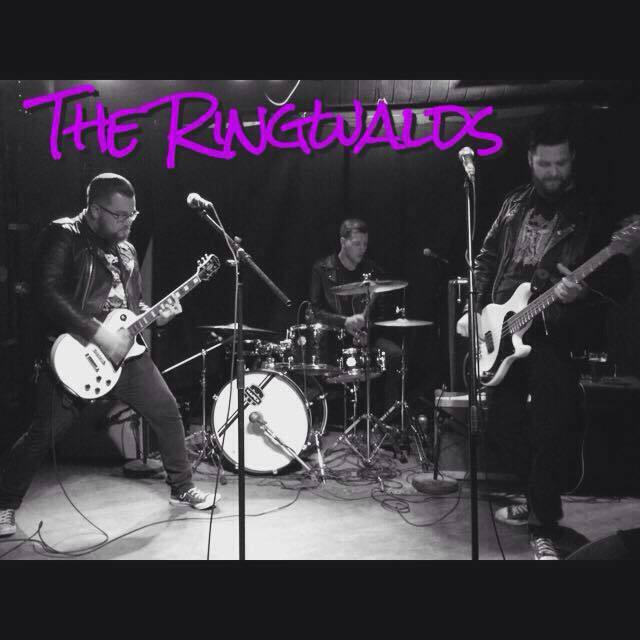 The Ringwalds are 3 party dudes (Tommy, Marky, Stevie) from Calgary, Alberta. I don't know much about them other than they had a song (Maverick) featured on the Teenage Bottlerocket tribute album, Skate Or Fly, that Ramone To The Bone Records released at the end of last year. I got a song stuck in my head and I'm feeling great. Who Killed Spikey Jacket? - What's Your Excuse?